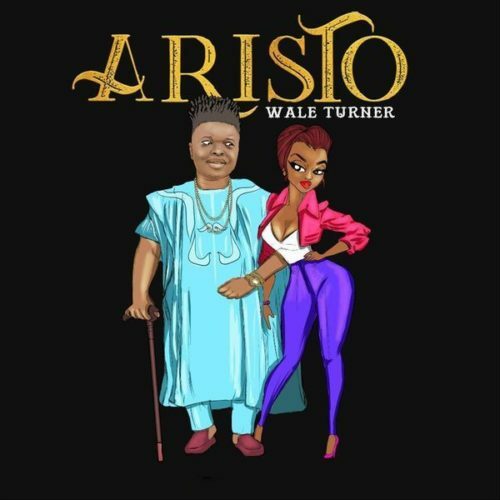 Download Music:- Wale Turner – Aristo. 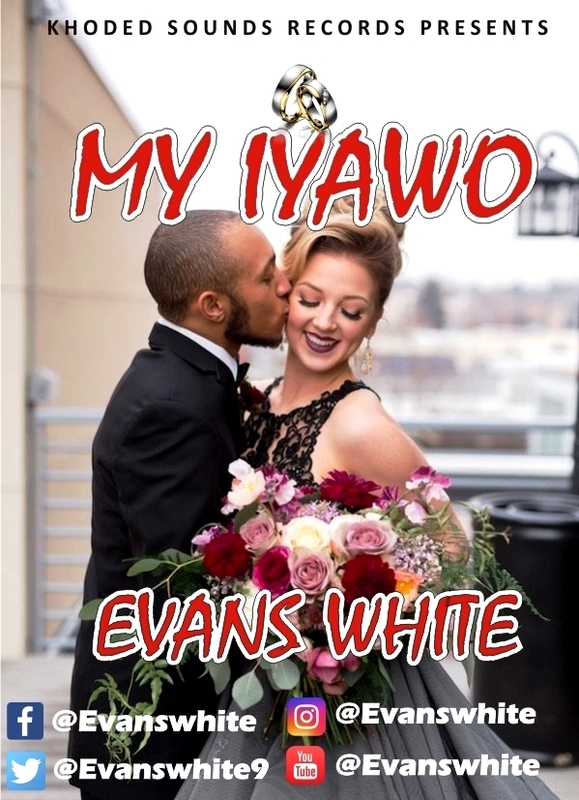 Produced by Lussh, Mixed and Mastered by Spyritmyx. Stream and below.